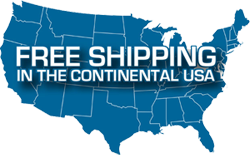 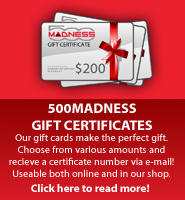 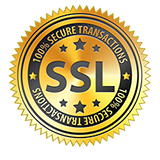 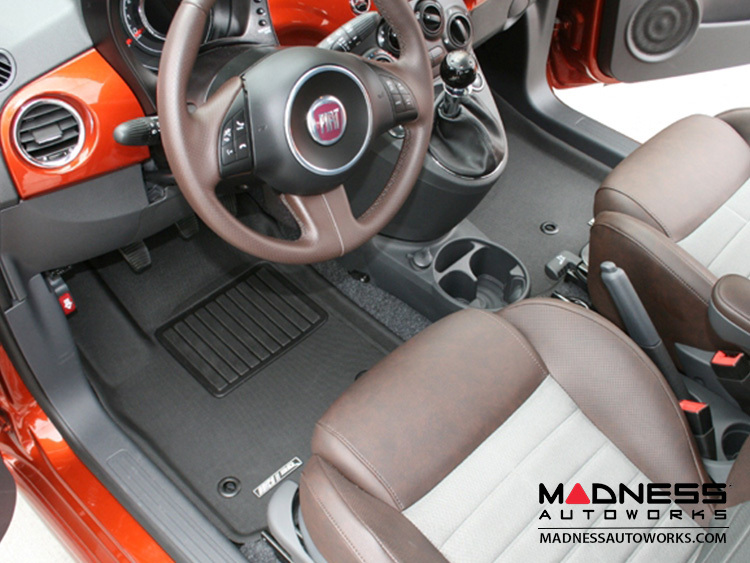 Best value in premium floor liners for your FIAT 500! 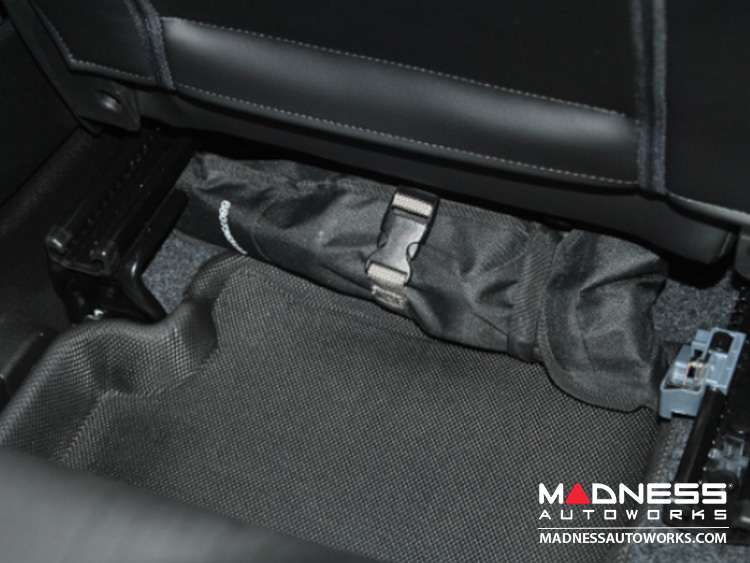 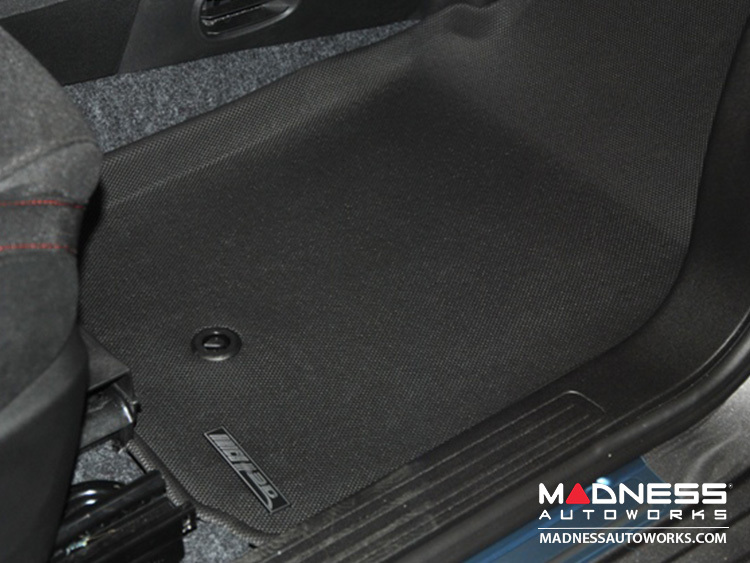 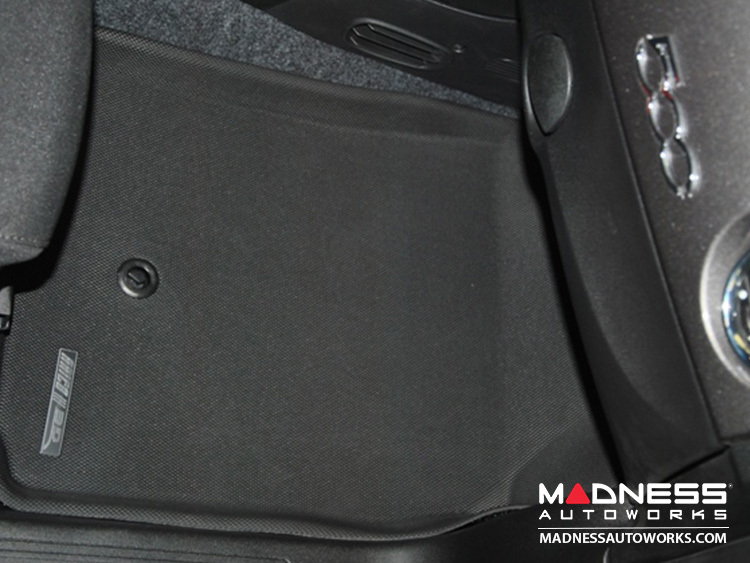 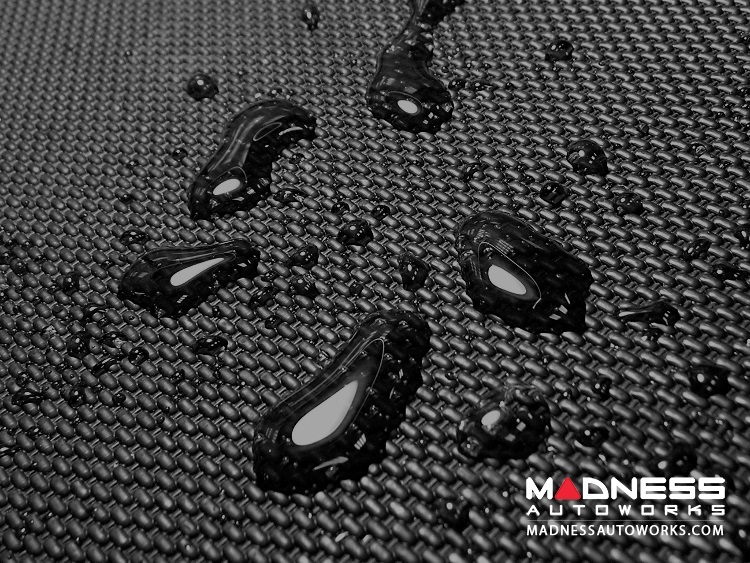 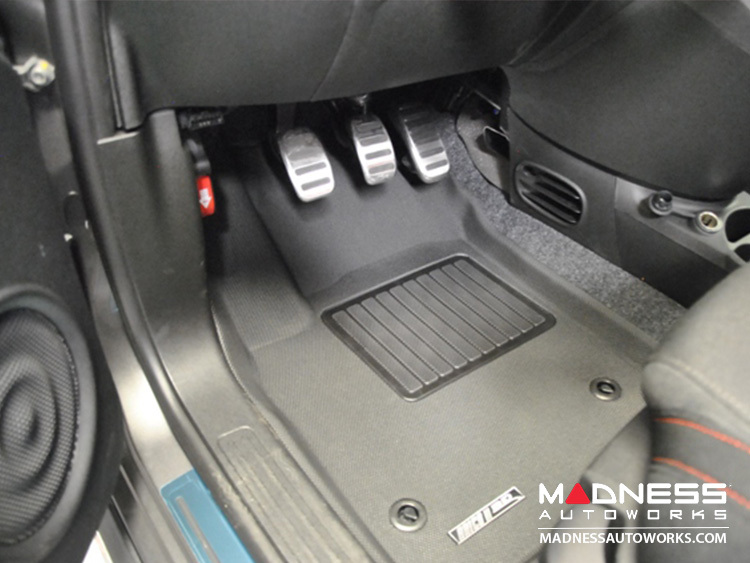 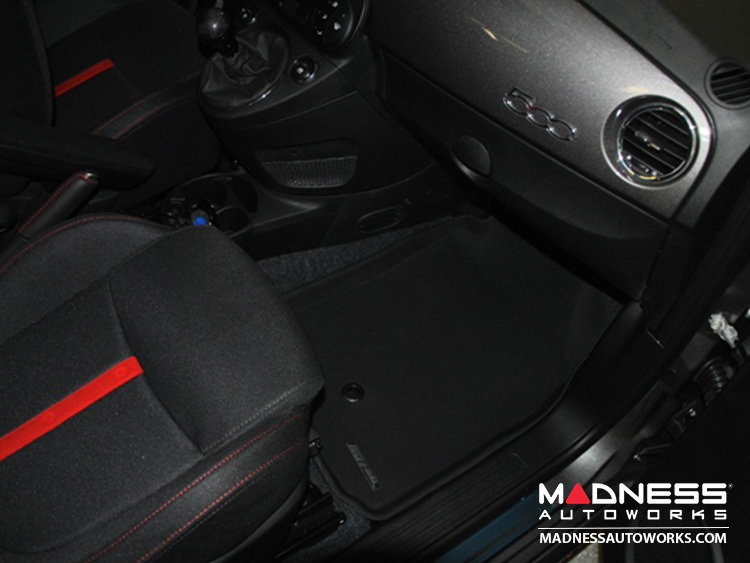 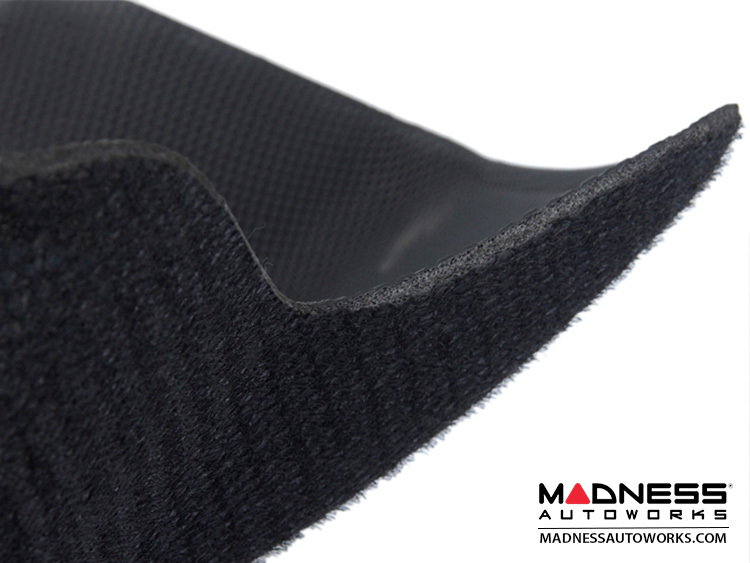 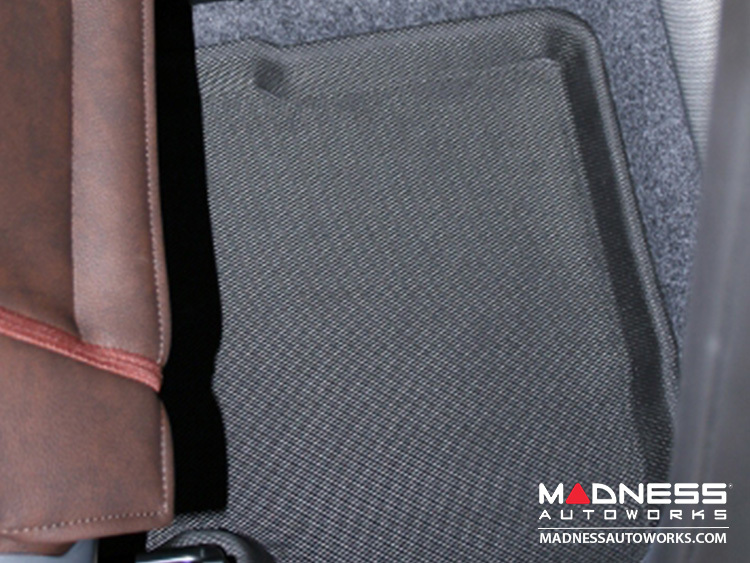 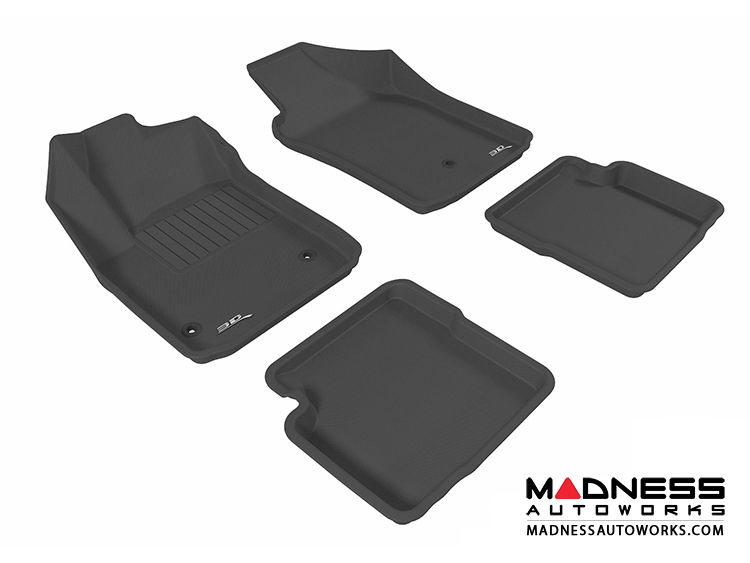 Give your interior of your FIAT 500 the upgrade it deserves with these Premium All Weather Floor Liners! 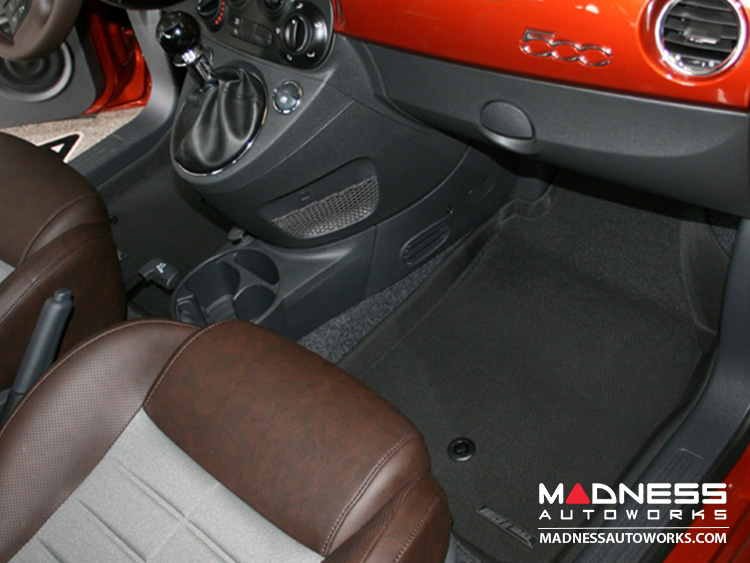 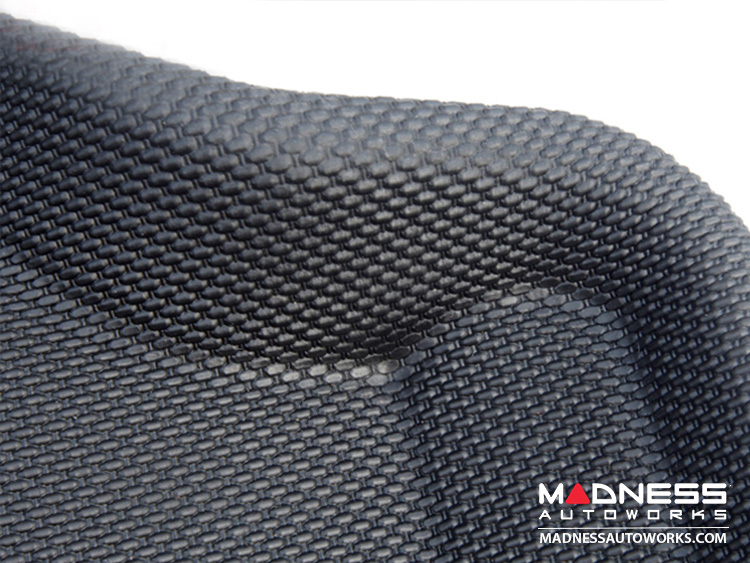 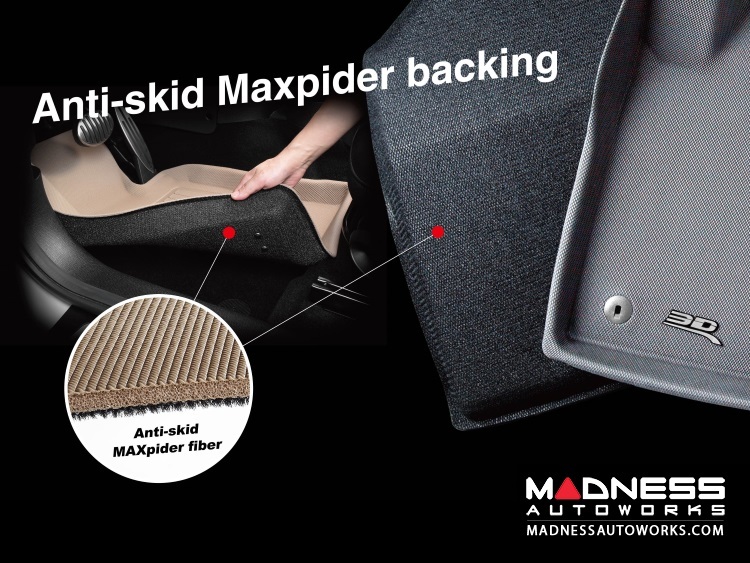 Unlike traditional floor mats that are heavy and rubbery looking and floor liners that feel like hard plastic these premium Aries/ 3D MAXpider Custom Fit Floor Liners offer revolutionary interior protection for your FIAT 500 with an innovative three-layer soft, flexible and durable, hard wearing structure. 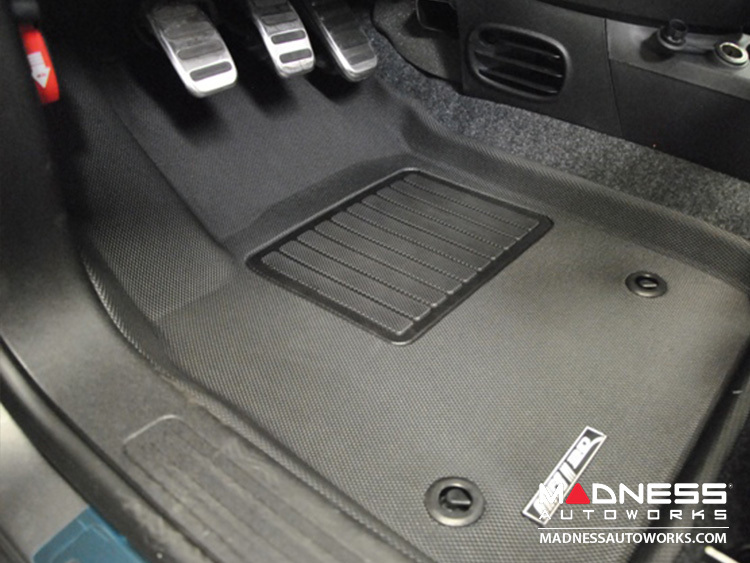 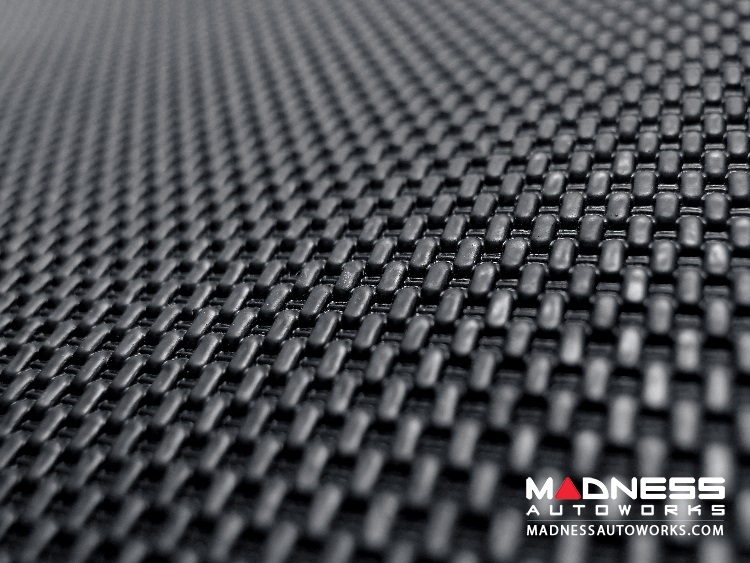 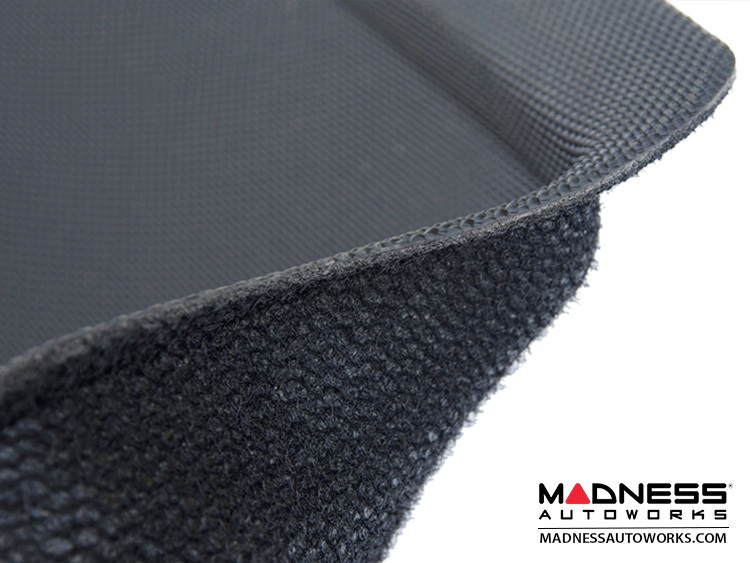 The digitized three dimensional design measured to exact cabin contours of your FIAT 500 for trapping mess and spills while patented anti-skid backing keeps these liners in place without harming the original carpet.